Today in Masonic History John Murray, 3rd Duke of Atholl is born in 1729. John Murray, 3rd Duke of Atholl was a Scottish peer. 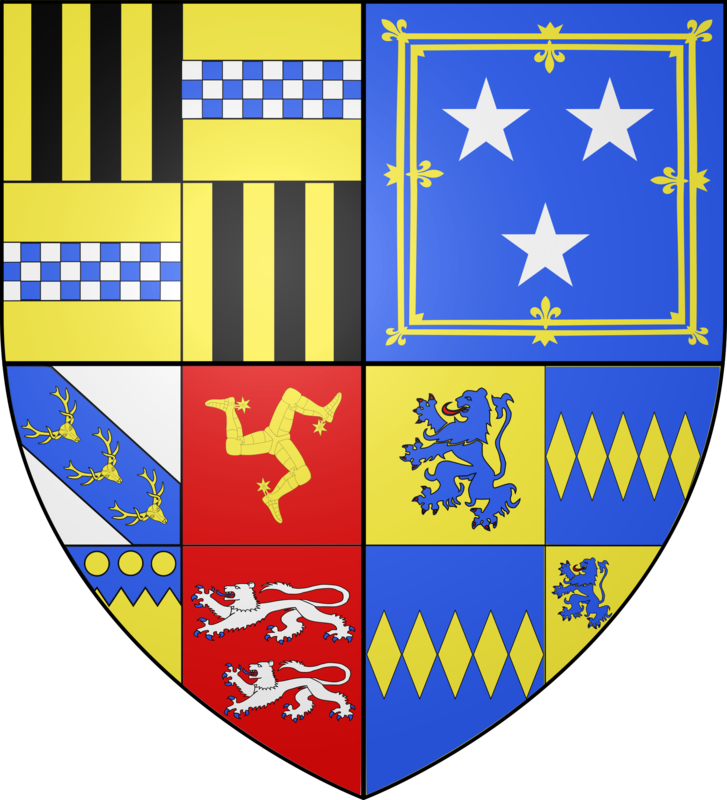 Murray was the son of Lord George Murray the fifth son of the First Duke of Atholl. Murray's father fought in the Jacobite Rising of 1745, an attempt to retake the British throne for the exiled House of Stuart. George Murray was convicted of treason. By English law, Murray's father was attainted which prevented him from holding a title or from passing a title down through heredity. George's brother James Murray became the 2nd Duke of Atholl. In 1753, Murray married his first cousin, Charlotte Murray daughter of his uncle James the 2nd Duke of Atholl. The couple would have 9 children. From 1761 to 1764, Murray sat as a member of Parliament for Perthshire. In 1764, Murray's uncle passed away. Murray should have been heir to the Dukedom, his father being attainted caused a problem with him inheriting it from his uncle and father-in-law. In February of 1764, the House of Lords deemed Murray the rightful heir to the title and he became the 3rd Duke Atholl. On the passing of Murray's father-in-law, Charlotte became the sovereign of the Isle of Mann. Prior to the 2nd Duke's passing negotiations had been under way with the English Government to unify the sovereignty of the Isle of Mann with the British crown. In 1765 a contract was confirmed by the British Parliament to purchase the sovereignty from the Duke and Duchess for £70,000. This made the Duke and Duchess very unpopular in Mann and the 42nd Regiment of Foot was stationed on the Isle of Mann under the command of Murray to keep the peace. In August 1764, Murray was selected as the representative peer to succeed the Earl of Sutherland who had passed away. Murray would be elected again to the position in 1768. Murray passed away on November 5th, 1774 when in a fit of delirium drowned himself in the River Tay. Murray was the Grand Master of the Ancient Grand Lodge of England from 1771 to 1774. He was the Grand Master of Grand Lodge of Scotland from 1773 to 1774.